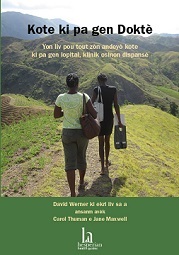 "Where Women Have No Doctor covers a broad range of issues that concern women's health...The text includes clear, reliable, useful, and updated information, and encourages collaboration among women and participation at the community level. Aware of the limited schooling and reading capacity of many in this audience, the authors succeed in providing high-quality, updated information in an easily accessible format. 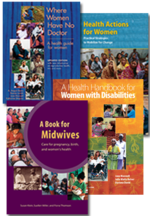 The quality of its contents make this book one of the best—if not THE best—guides for women's health at the community level. The main contributions of this book include its approach, which reflects the most advanced concepts in the field of women's health."